A quick view of the most influential metrics in Summerhouse On Everett Bay. 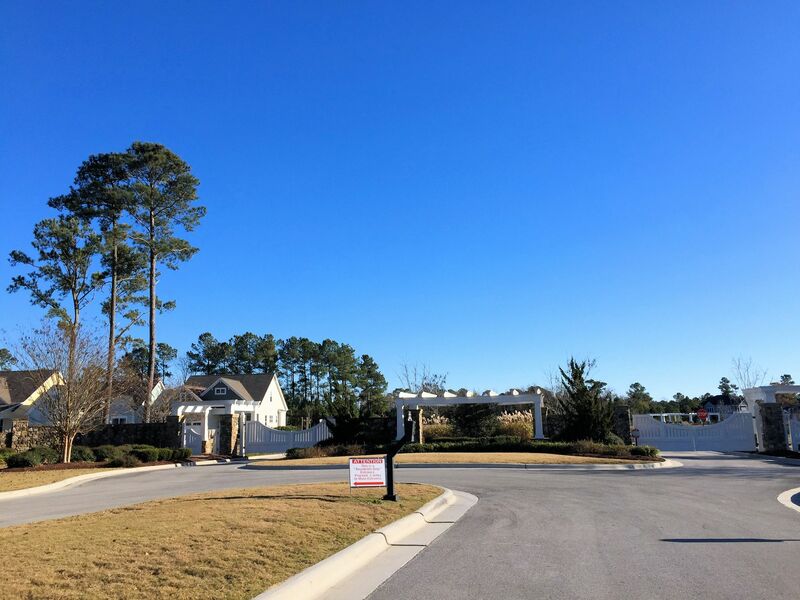 Summerhouse on Everett Bay is an exciting new home community in Holly Ridge, just outside North Topsail Beach, North Carolina. If you've ever been on vacation at a tropical resort and wondered what it would be like to live there, Summerhouse on Everett Bay is your answer. 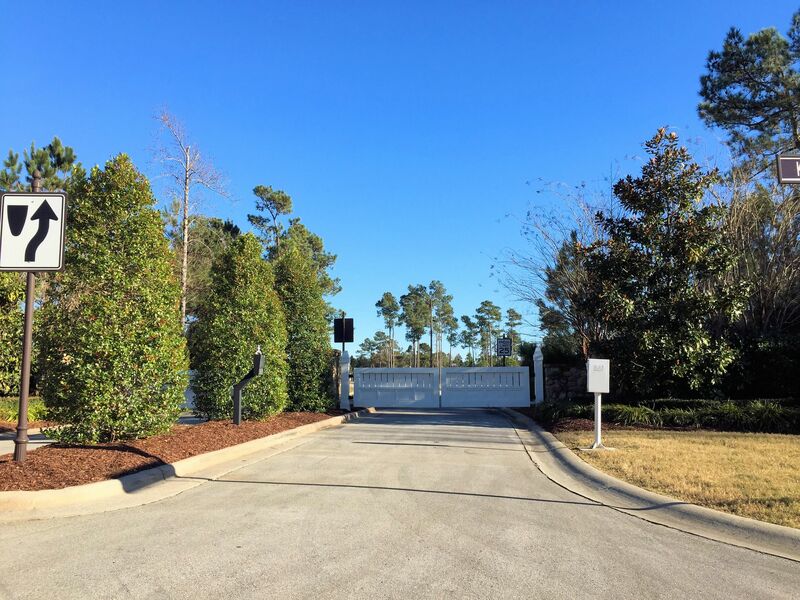 Residents can choose from custom and semi-custom homes tailored to their specific preferences, as well as immaculate move-in ready homes that have already been customized with the most up-to-date new construction features and designs. 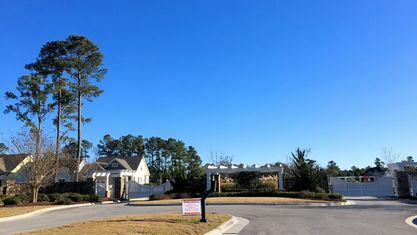 Prices in the community cover a wide range, but generally start in the mid to high $200s and can rise as high as the $600s for some premium properties. Though the homes themselves delight residents each and every time, the amenities leave them stunned, both with their quality and quantity. 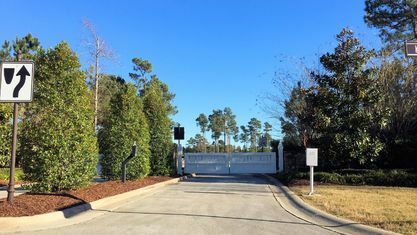 Summerhouse on Everett Bay includes: a clubhouse, resort-style swimming pool, nature park with fire pit, fitness center, walking and jogging trails, tennis courts, an open air pavilion, picnic areas, a playground, 6 scenic lakes, onsite boat storage, boat launch, day docks, and direct access to the Intracoastal Waterway! 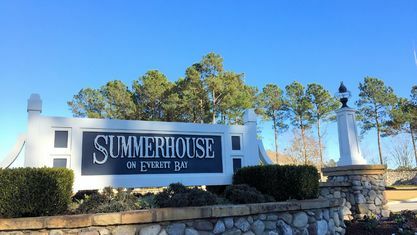 With all these amenities, Summerhouse at Everett Bay has something for everyone to enjoy and enough activities to keep residents happily busy. To top it all off, Summerhouse on Everett Bay features a fantastic location. 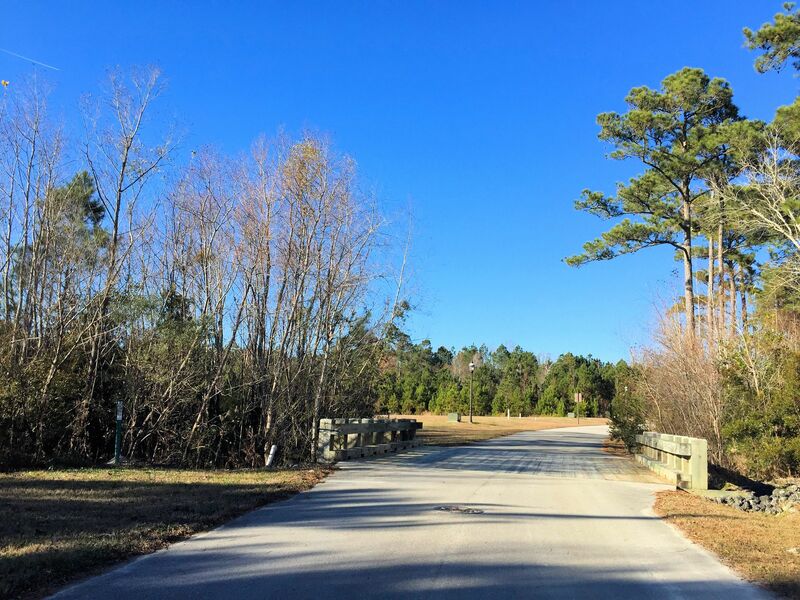 A steadily growing small town, Holly Ridge has a fascinating history dating back to WWII. Camp Davis was built beside Holly Ridge and used primarily as a anti-aircraft training ground during the war. After the war, it was the site of Operation Bumblebee, a secret missile development program by the US Navy, whose research eventually helped to develop surface-to-air missiles, two different military jets, intercontinental ballistic missiles, satellite launchers, and—potentially the coolest one—the space shuttle. 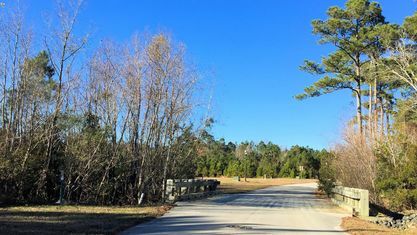 Holly Ridge's appeal isn't just limited to its history though. It features some quaint shops, stores, and restaurants that exhibit a small-town feel. 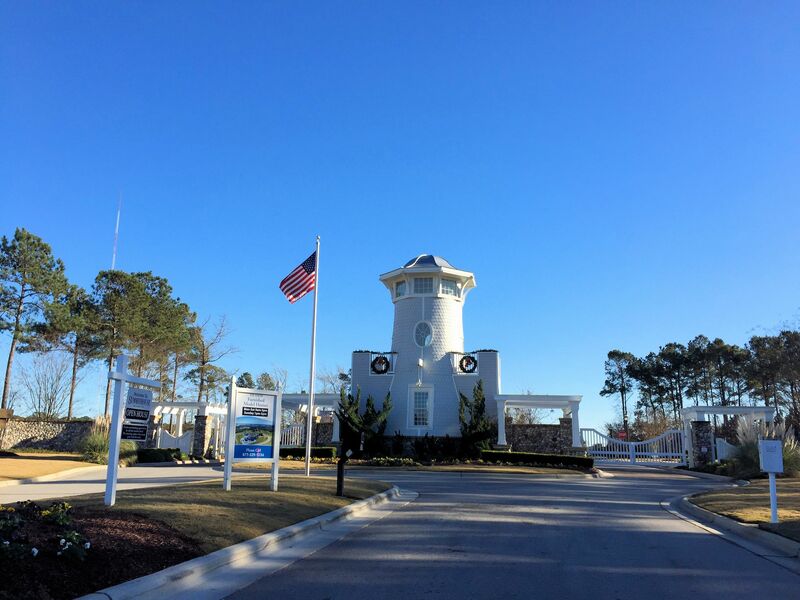 Not to mention, Surf City and North Topsail Beach are both less than a 15 minute drive away. 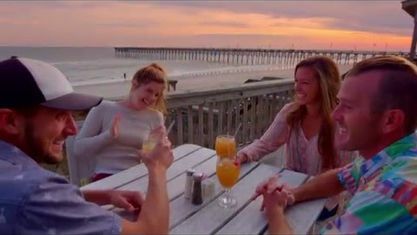 Their sandy beaches and laid back atmosphere send residents to them in droves during the summer months. And if there's something residents can't find in these three towns, Hampstead is less than 20 minutes away. 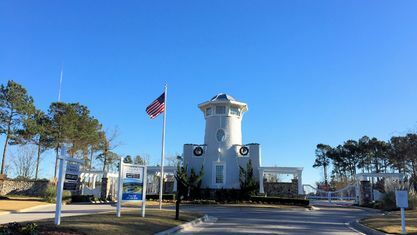 The most populous area in Pender County, Hampstead has some much larger chains and stores. Summerhouse on Everett Bay features all the amenities of resort-style living, making residents' everyday life just like a vacation. 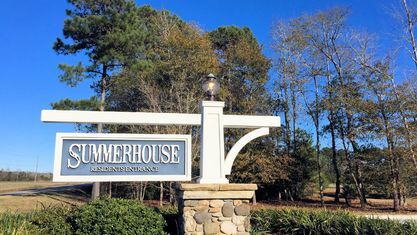 If you like plentiful amenities and expertly crafted homes in a great location, Summerhouse on Everett Bay might be the place for you. 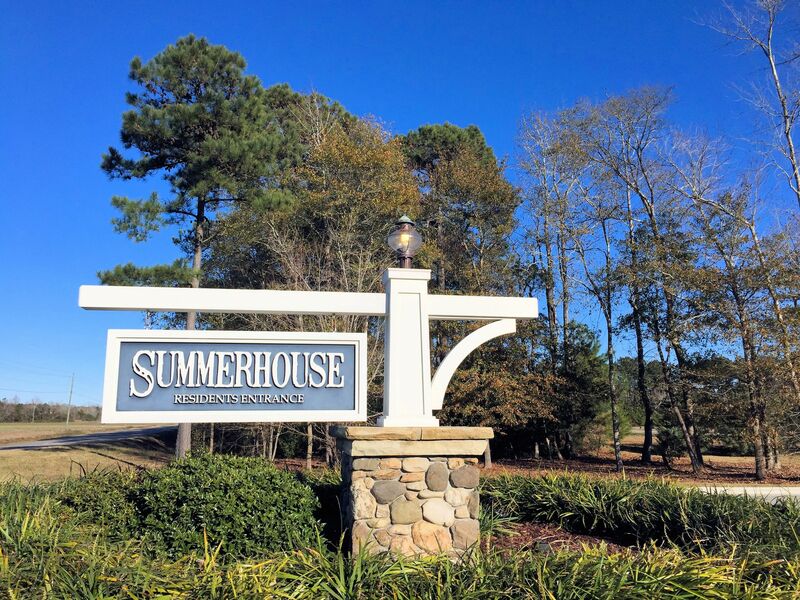 For more information on this community or other real estate in the area, contact the Cameron Team today for more information or click “Let’s Chat about Summerhouse on Everett Bay” above. View our selection of available properties in the Summerhouse On Everett Bay area. Check out the latest demographic information available for Summerhouse On Everett Bay. Get to know Summerhouse On Everett Bay better with our featured images and videos. Learn more about schools near Summerhouse On Everett Bay complete with ratings and contact information. 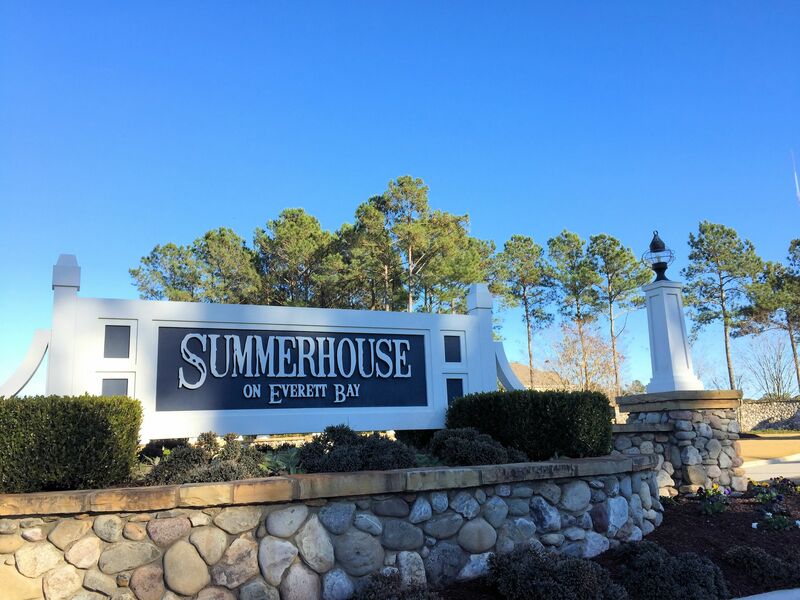 Browse through the top rated businesses in the most popular categories Summerhouse On Everett Bay has to offer.